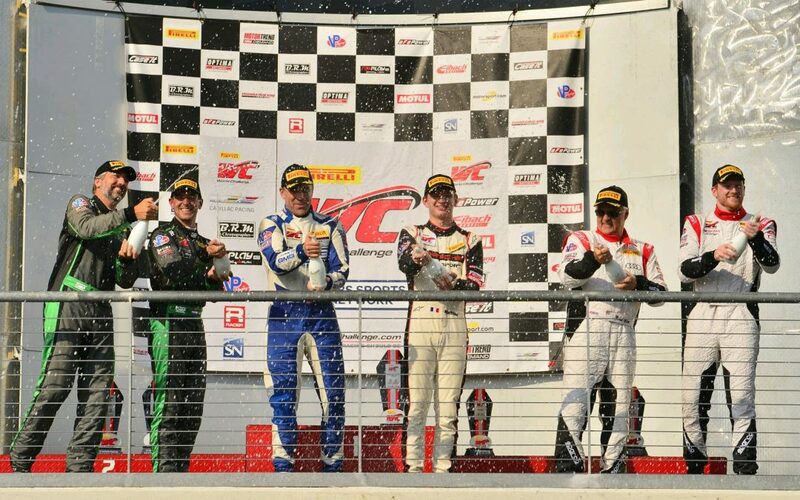 McCann Racing scored another podium finish in Pirelli World Challenge SprintX competition at Circuit of the Americas with a strong 3rd place in the Pro/Am class. Mike McCann started the race and kept the car clean during a hectic start, handing the Audi R8 LMS over to Mike Skeen during the pit stop sequence. Skeen rejoined and started moving forward from P26 and 6th in class to finish P14 overall and 3rd place in class. Skeen also managed a fast lap in the later stint on old tires to put the car 8th on the grid for Race 2. 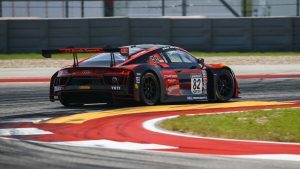 This marks the second SprintX podium of the year in two events for McCann Racing. The first came with Mike Skeen and Andrew Davis finishing 2nd Overall at Virginia International Raceway in April. In that race, Skeen started from pole position in the same Audi R8 the team campaigned at COTA.